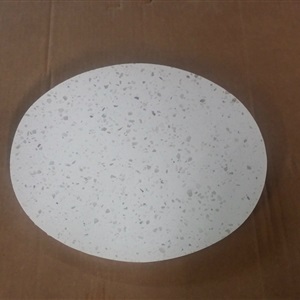 2cm White Man-made Quartz Hotplate/Cutting board. Approx dimensions 11 1/2" x 14 1/2". Sharpness taken off edge Only while supplies last.